By CNN'S KAITLAN COLLINS, KEVIN LIPTAK, PHIL MATTINGLY AND ADAM LEVY CONTRIBUTED TO THIS REPORT. 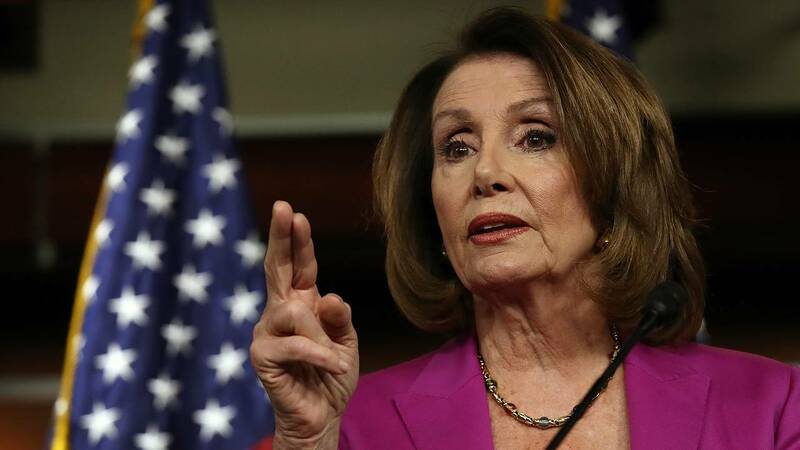 (CNN) - Speaker of the House Nancy Pelosi has sent a letter to President Donald Trump asking to move the day of the State of the Union address or deliver it in writing, citing security concerns from the ongoing government shutdown. Nielsen rejected the House speaker's characterization later Wednesday, but did not address the letter Pelosi cited. "The Department of Homeland Security and the US Secret Service are fully prepared to support and secure the State of the Union," Nielsen wrote in a tweet. "We thank the Service for their mission focus and dedication and for all they do each day to secure our homeland."